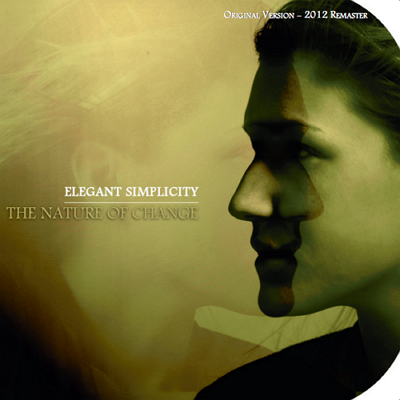 Originally, this was the eighth Elegant Simplicity album: a one song, all instrumental release. It was released on cassette in 1995 then expanded with the addition of 6 vocal tracks on CD in 1996. This exclusive Digital only version of the originally planned one song album has been newly re-mastered from the original tapes and has brand new artwork: a full package (as downloadanble PDF file) containing front, rear, liner and disc label. If you already own the 1996 CD version, there is little reason to buy this version. Note, though, that the re-mastering has greatly enhanced the guitar tracks: I felt that the CD version (which still sounds excellent) was compressed a little too heavily. Please be aware that this track is 43 minutes long. Due to file size limitations, I had to do some editing of the work into smaller parts. For maximum enjoyment, ensure you enable gapless playback on your media player. Also, if burning to CD, do not have any gaps. 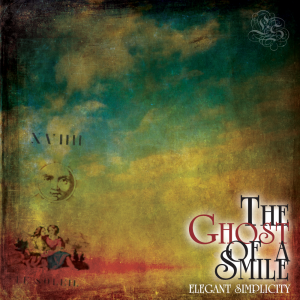 The whole of the track is one seamless 43 minute prog rock blast!